This week, at St. George’s Golf Club, is the true test of Golf Canada’s long-overdue decision to move the RBC Canadian Open away from Glen Abbey in order to conduct it at some of the most majestic courses around our vast country. 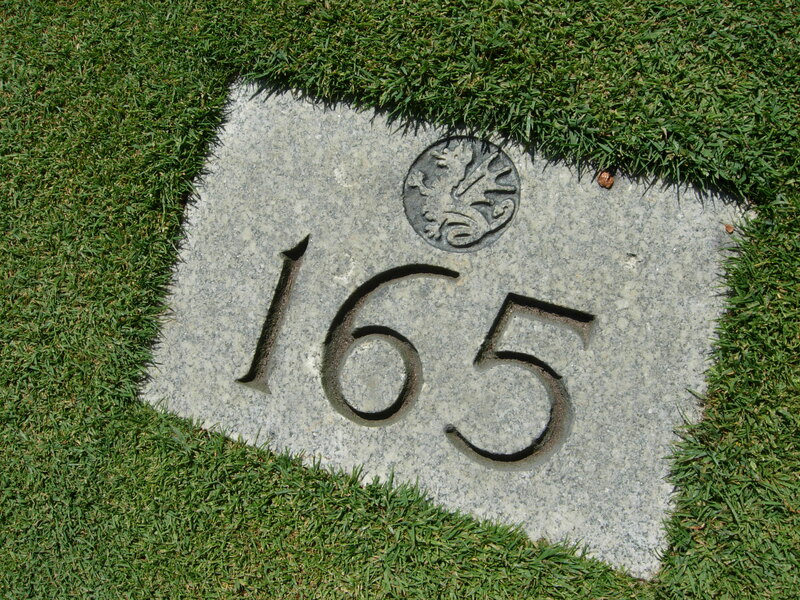 In 2011, Shaughnessy GC in Vancouver will host. 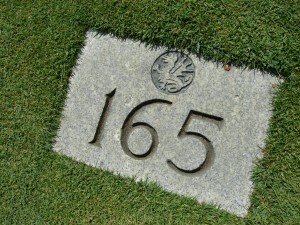 In 2012, it will be at Royal Montreal – the oldest continuously operating golf course in North America. It was founded in 1873. But with this shift away from tournament-designed Glen Abbey, there comes a host of problems. And those were right out front yesterday when I walked the fairways of St. George’s. If you have been to any one of the 25 Canadian Opens that Glen Abbey has hosted (the first in 1977), or to an event at TPC Sawgrass in Florida, you understand what it’s like to hold a PGA TOUR event at a course that’s designed to hold one. 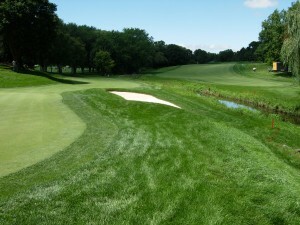 Spectators can get close to the tees and greens. There is lots of room for spectators to move around and access to the course is relatively easy. St. George’s would be the complete opposite of this. And that’s because it opened in 1929 (slightly before the PGA TOUR was established) and designed by the legendary Canadian Stanley Thompson. When St. George’s was built (then called The Royal York GC), it was as a play place for a new out-of-the-city hotel. Today, The property on which St. George’s sits is packed inside a border of residential homes. In fact, there are many private residences inside the gates of this week’s event. Bet the homeowners are loving that. One home had an on-display BMW literally sitting on its front lawn. The same home had a loud generator about five feet off its back fence. The entire perimeter of the course has been lined with eight-foot high steel fence. Prevents anyone from getting in or out. All this might be manageable if it wasn’t for one thing – required accommodation for major sponsors. This image of St. George's first hole was actually taken from Islington Avenue. The area around the tee will only support a handful of spectators. Islington Avenue, aside which St. George’s sits, is closed and littered with sponsor tents. The major sponsor’s grandstand, aside the 18th green practically overhangs the road and sidewalk. Spectators have what felt like a kilometre walk from the shuttle drop to the front gates. It’s almost impossible for more than a handful of people to get a good view of someone going off the first tee. Once the event begins on Thursday, fans will find themselves packed in like sardines in a couple of spots where several tees and greens are within 150 feet of each other. The marshals’ ropes looked like that child’s pastime, cat’s cradle. Only more complicated. And the practice tee – the perfect place to get close to the pros – is not on site. It’s a city bus ride away! TTC Route 37 South if you care. St. George’s tees are raised. The greens are raised. Great for championship golf. Horrible for on-site fans of the game. The last time St. George’s held the Open was in 1968. Lefty Bob Charles won. The late, great Canadian George Knudson contended until the end. St. George’s five finishing holes are awesome. Maybe the best in this country. I love that St. George’s is hosting our Open. But it’s a shame that, in Canada, there are just so few championship venues that can host the Open without massive inconvenience to spectators and local residents.